We are helping companies to manage easy business-specific document solutions that secure globle access. Drag and drop: User can now easily drag the files and can upload them to the libraries. It is basic and rich UI improvement that puts SharePoint keeping pace with the most recent web methods. Live document previews: SharePoint 2013 upheld reviews when utilized as a part of conjunction with Microsoft FAST inquiry add-on. In 2013 this element is quite enhanced and accessible as a centre element. Simple sharing: It is now easy to see who an individual document is shared with, and add additional external users. 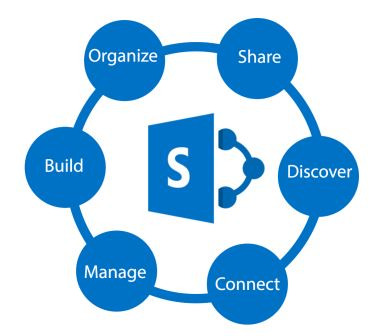 SharePoint offers genuinely viable metadata incorporates and ensuring records have the reasonable metadata connected has various advantages. It makes discovering reports much less difficult. It additionally makes distinguishing a report, without opening it, considerably more straight-forward. Great metadata can likewise go far applying record management and maintenance strategies, ought to your documents require it.